Living Trusts: A living trust is sometimes called an “intervivos”, “revocable” or "irrevocable" trust. 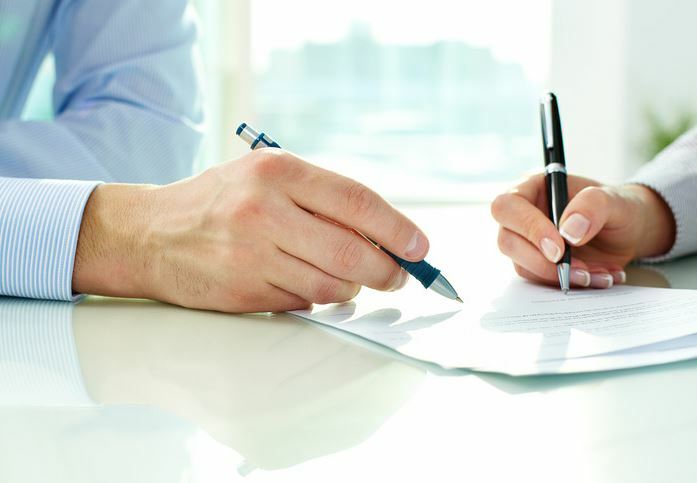 It is a legal document where a persons assets are placed into a trust for their benefit to be used during their lifetime. It is then transferred to beneficiaries at a person's death by their chosen representative who is called a successor trustee. Living Trusts usually do not need to go through probate.